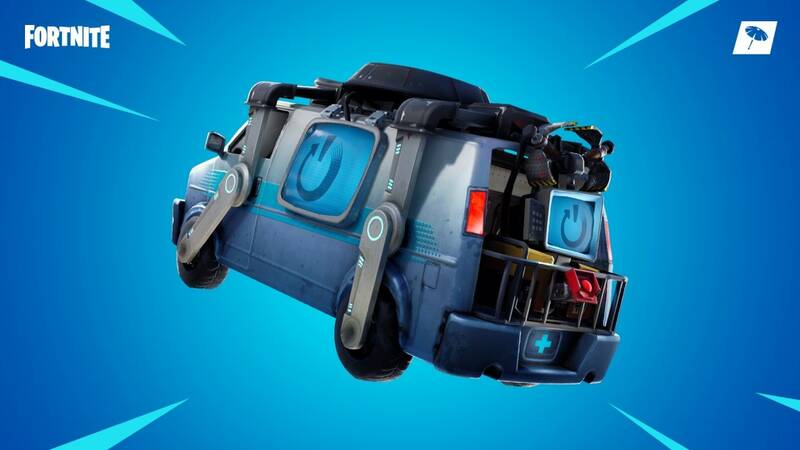 Your fallen squad members can now be brought back to life; don’t forget to pick up their Reboot Cards. 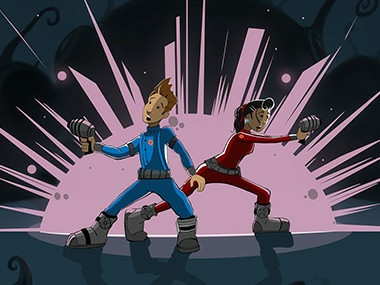 EA's Apex Legends had a meteoric first week but can it beat Fortnite's popularity? 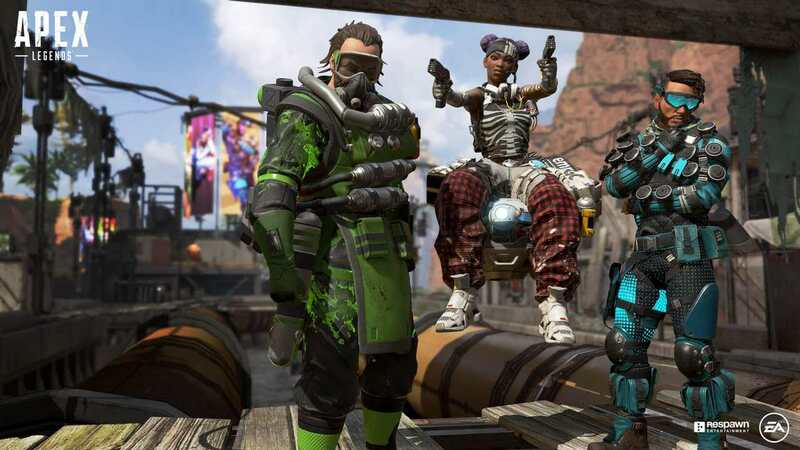 Apex Legends is a free-to-play battle royale game, where players are dropped on an island to battle. 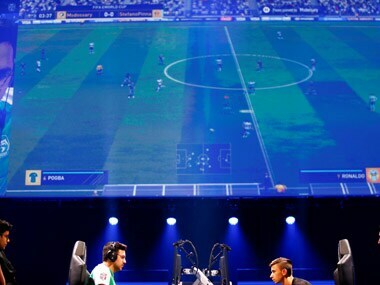 The German Football Association has announced plans to launch an eSports league in unison with video game creator Electronic Arts that will be linked to the top two tiers of German football. EA forecast revenue of $1.23 billion for the current quarter, topping Wall Street’s expectations of $1.18 billion. 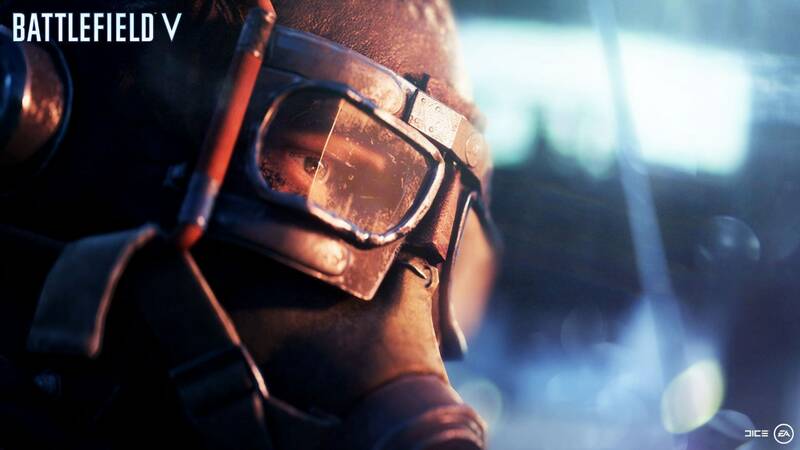 EA’s Origin store is now hosting its own Black Friday sale, and you, dear gamer, can look forward to picking up some of EA’s best at half price or better. 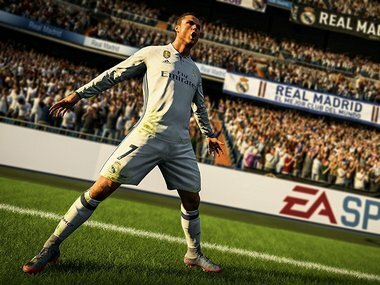 This is the third consecutive year that fans of EA's Fifa label in India have been disappointed with Fifa 16 and 17 launches delayed in the country earlier. 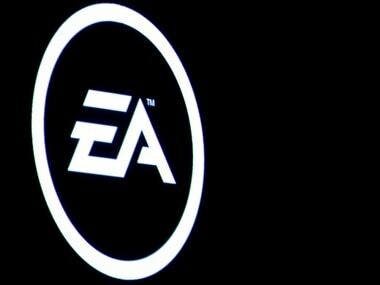 Electronic Arts (EA) is merging its BioWare Montreal and Motive Studios. 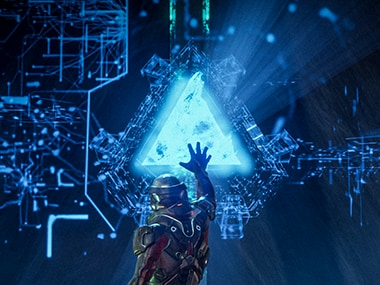 BioWare Montreal is the team behind Mass Effect: Andromeda.